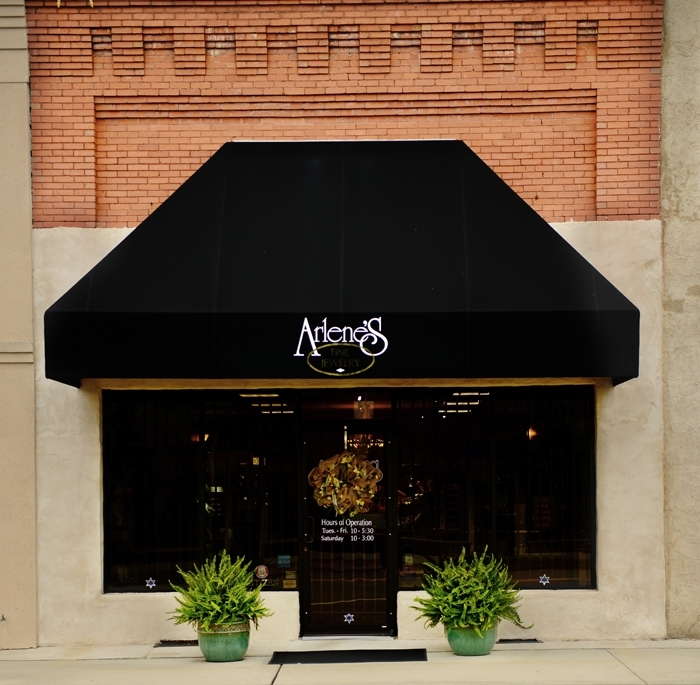 Arlene’s Fine Jewelry has been Toombs County’s diamond and jewelry source since 1991. 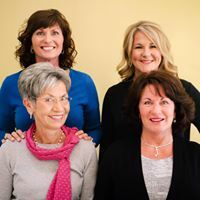 As a 2nd generation family owned business, we take pride in our work, from the jeweler’s bench to the showroom. Our staff is here to help you from start to finish with your diamond buying adventure. We are committed to providing you with superior value in terms of merchandise quality, price, selection and satisfaction.